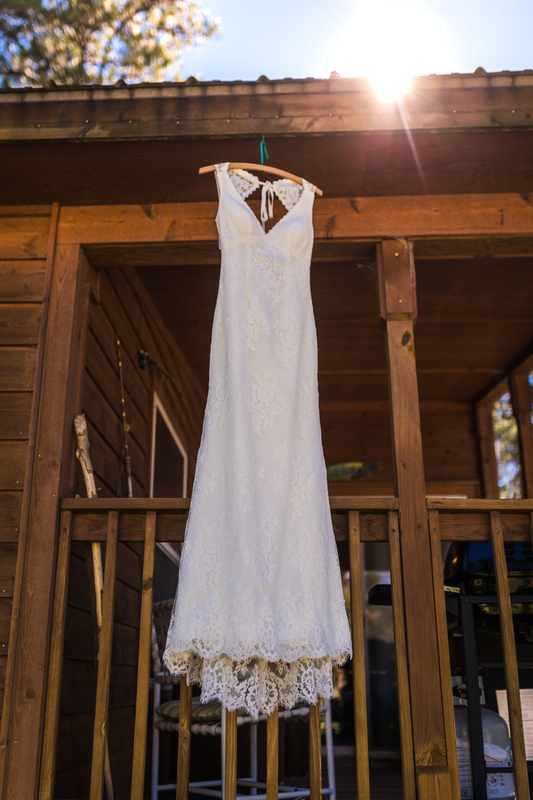 This fall wedding in Pagosa Spring was absolutely beautiful! 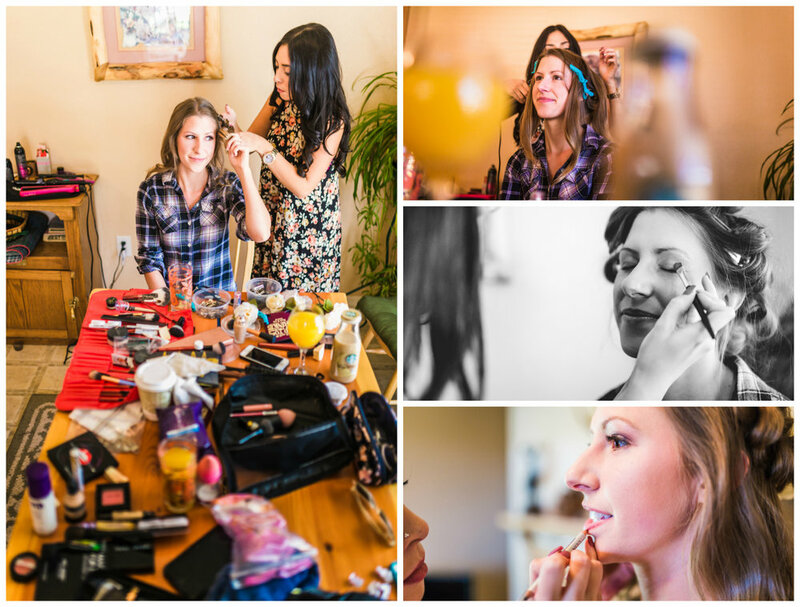 The sunset ranch provided a stunning backdrop full of fall colors. Throughout the day the Canadian geese were flying in and landing at the nearby lake. The ceremony was next to the lake faced the mountain side. The property had several beautiful cabins and nice hidden groves of tree we were sneak way to. It was such a pleasure to spend the day with Zack and Liz. 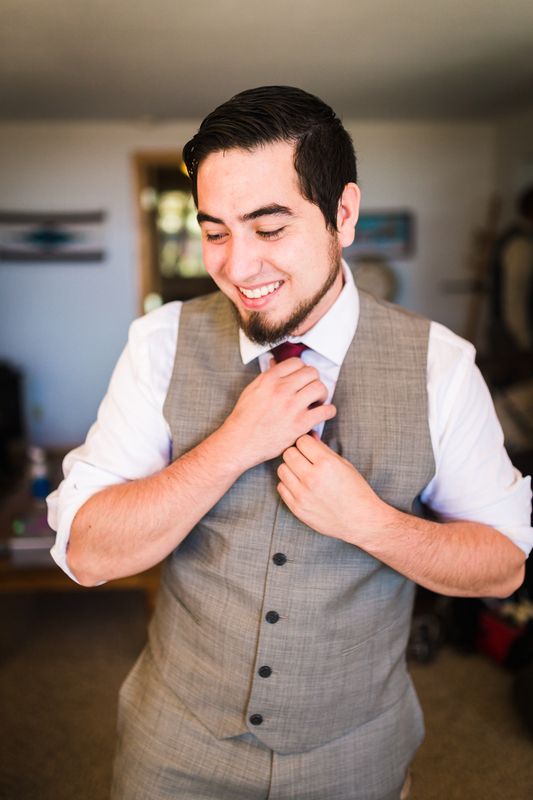 Their wedding came together perfectly and all their guests danced hard and had an amazing time. Thank you so much for choosing JMGant Photography. Their Story: Liz and Zach met 4 years ago in the Fall of 2012. They were both taking one of the most painstaking classes of their major in college, where the highlight of each day was simply seeing one another. A mutual friend had introduced them as they sat on either side of him, but luckily for them he stopped coming to class. This allowed them to truly get to know one another, where a strong crush started brewing. The two of them were in a lot of the same classes and remained friends for a year without any inkling that the other felt the same way. It was not until Zach’s 21st birthday party in October when his friends began to plant the seed to Liz that there was something more between them. After spending more time together, Zach and Liz finally confessed their feelings towards one another while donning their finest attire at an ugly sweater party. That January Zach took Liz up to Horsetooth reservoir to ask her to be his girlfriend as they sat beneath the stars. Their relationship continued to grow and all the while both of them knew that they wanted to share their lives together. 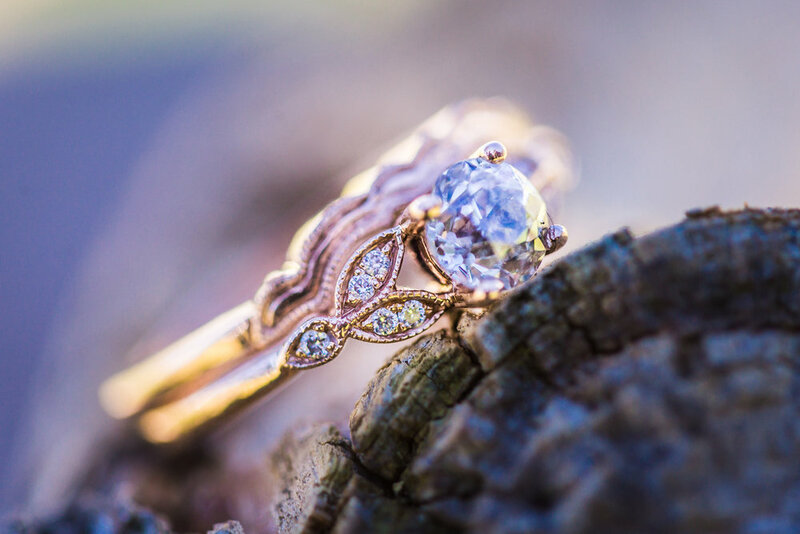 In June of 2015, Zach took Liz back up to Horsetooth, but this time to ask her to marry him. 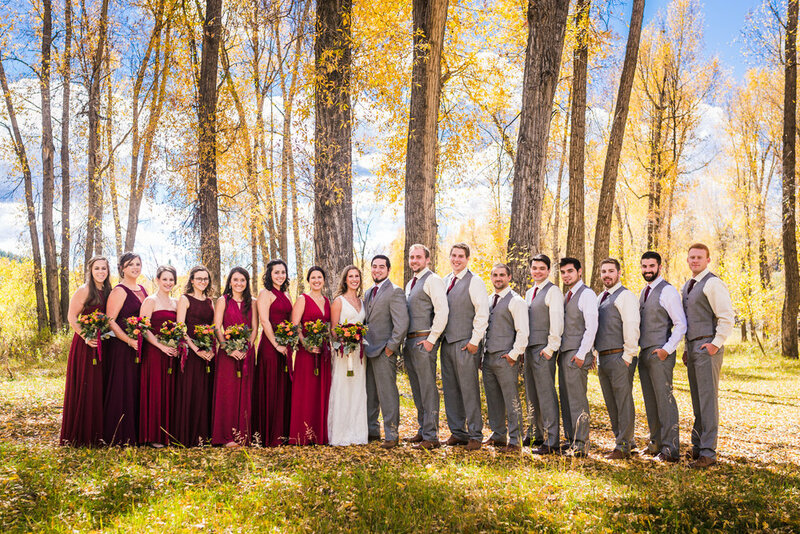 They have since moved to Arizona for graduate school, but returned to Colorado for the wedding to be surrounded by the beautiful fall colors in the town of Pagosa Springs.